Want to read the honest reviews of JDiag Faslink M2? Then you’ve landed on the right page. I am not saying that it’s going to provide a magic solution to all the maintenance and repair issues. 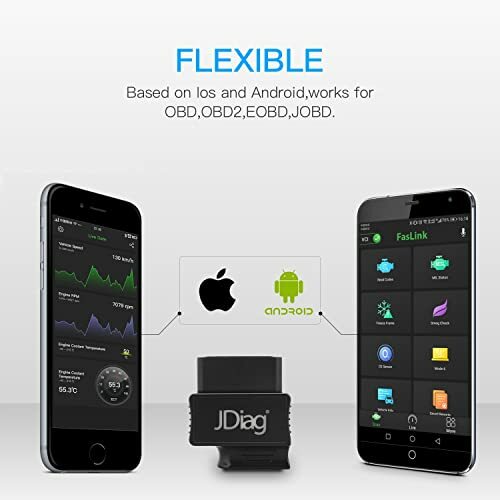 But I’m sure that it is a great choice of OBD2 adapter & scanner for your cars. Here is what I like and what I feel should be addressed so as to better this scanner. 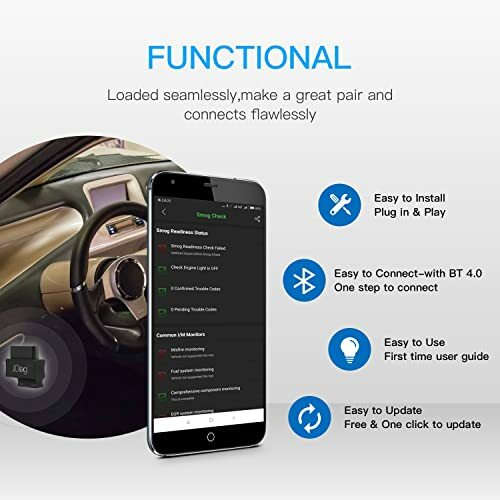 3 Who is it Faslink M2 Built for? 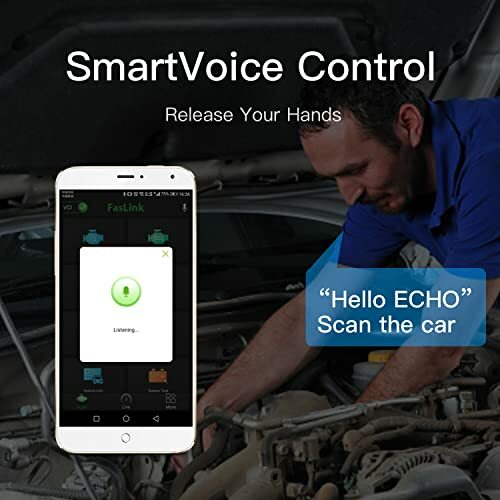 This product support smart voice control. The fact that I was able to issue a voice command to Jdiag FasLink M2 really added a new dimension to scanning vehicles. Other than being savvy, I leave my hands free to attend to other equally important issues. All that I needed was to wake up the Faslink M2 app by just saying hello echo’ and subsequently say scan the car.’ Everything else happened like magic. The codes were automatically transferred to my phone via Bluetooth turning it into a powerful scanner in a matter of minutes. It is a cool scanner that can truly enhance my scanning efficiency. I could not use Jdiag FasLink M2 to scan trucks but cars. Engine misfires are not only a frustrating but also a frustrating problem for many average car owners. Faslink M2 is easy to use because of multiple basic and advanced functions. I remember one of the clients driving in Volvo 142 2-door sedan with check engine lights that were blinking. It was an indication that the engine had a serious problem. After performing a scan using Jdiag FasLink M2, the code for engine misfire was displayed. Even better it pointed a faulty spark plug that was faulty. After replacing the sparkplug the problem was resolved. I was surprised by the level of accuracy when it comes to pinpointing advanced issues in cars. It’s certainly a dependable scanner. I decided to test all the mode 6 functions with Jdiag FasLink M2. I noted that it could not support the airbag feature. One of my friends recently left her car parked for three days without starting the engine. When she tried starting her car all she was getting was a cranking sound. Luckily, my Jdiag FasLink M2 had just been delivered and I decided to scan the vehicle. I connected the scanner and using my phone as I was able to read the diagnostic trouble codes for a battery test. The battery had some bad cells. After replacing the battery, the car roared to life. My friend was really impressed by the accuracy and efficiency of the scanner to such an extent that she placed an order for her own Jdiag FasLink M2. When I was scanning the car I discovered that the code could only be displayed on phone. It could not run on my PC as it is not compatible with windows software. It’s compatible with IOS/android software. With just my android phone I was able to scan multiple vehicles using Jdiag FasLink M2. This is because it is compatible with IOS/android software. 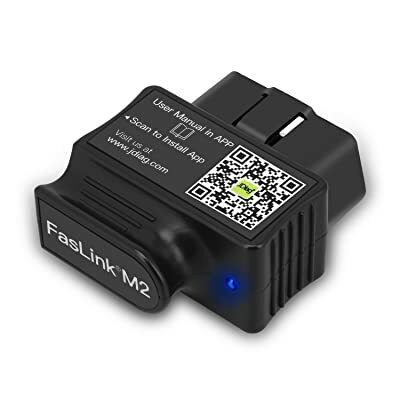 The most interesting part about Jdiag FasLink M2 is that while working at the mechanic shop, we were able to scan most cars apart from trucks. This is because it has a 16 pin OBD2 port that is compatible with EU, US, Canada, and Japan cars manufactured after 1996. It also supported 8 languages. Can only support one VIN. Including advanced data and misfire counts. 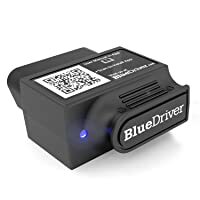 Great pick for vehicle monitoring; Once compatible, it works well. Cons May not read ABS codes at times. Bluetooth connection falls at times. Not compatible with Windows. Not support ABS, SRS diagnosis; Possible issues with Bluetooth connection and Compatibility; Slow tech support. Bottom Line Faslink M2 is excellent for DIYers and average car owners. Highly recommend for Enthusiasts, DIYers and car owners. 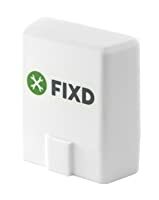 The Fixd car health monitor is made for hands-on drivers. Who is it Faslink M2 Built for? The most comforting thing about Jdiag FasLink M2 is that it is incredibly easy to use. Although it is primarily built for professional techs and mechanics, an average car owner can comfortably use it. After using Jdiag FasLink M2 I find I can confidently say that it is a reliable scanner. Even better, the ease of use makes it possible for average car owners, mechanics, and professional techs. Afraid not. Faslink M2 App offers great features and best suits the adapter. Also, there is no in-app fee.